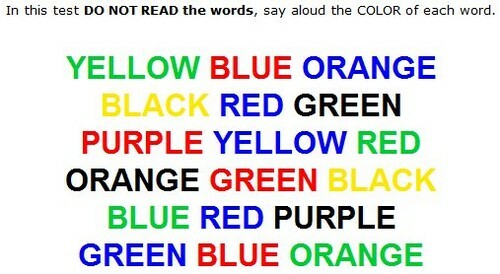 A colour word test. Now let see how great toi are? :D. Wallpaper and background images in the aléatoire club tagged: random words colour test.